Nice country setting! 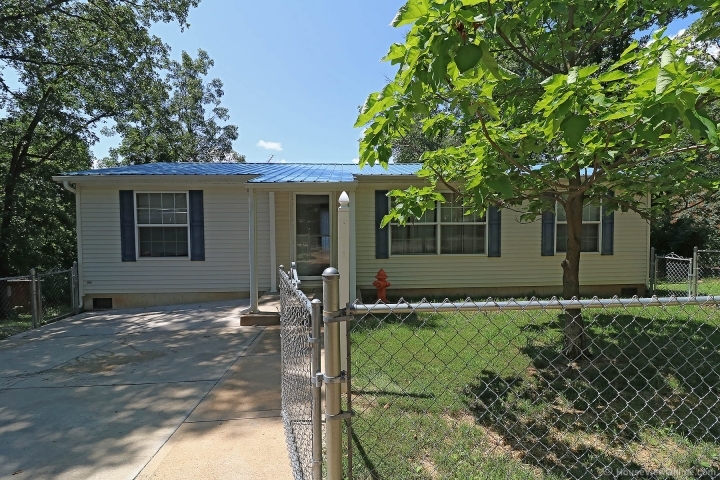 Check out this 2008 VERY well kept 3 bedroom 2 bath manufactured home sitting on 3 beautiful acres! Home is surrounded by trees/woods that offer lots of nice shade! This home offers a nice open floor plan, beautiful kitchen/dining combo with plenty of cabinet space & center island and sliding glass doors walks out to the back deck, and you'll love the views of the landscape! Relax with the family and enjoy smores and roast hot dogs by the built in fire pit! Nice custom built patio area that has electric ran to it! This property also has a nice garden shed, for all of your lawn and gardening tools! This property also has a nice covered car-port and the yard has some fencing too! 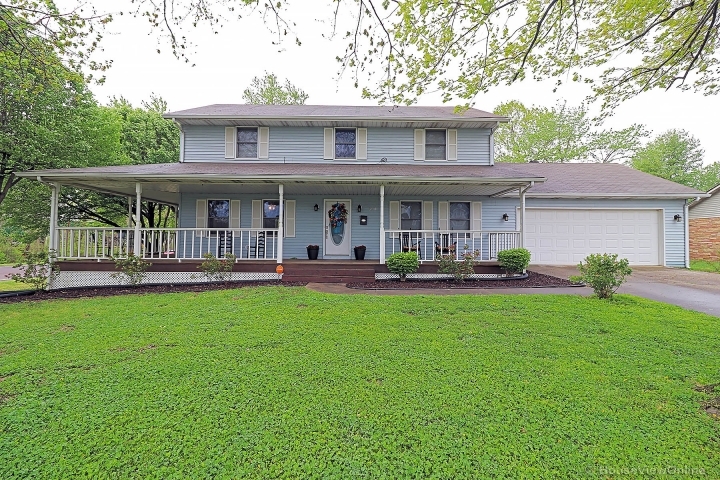 Call to schedule your appointment to view this great property today!